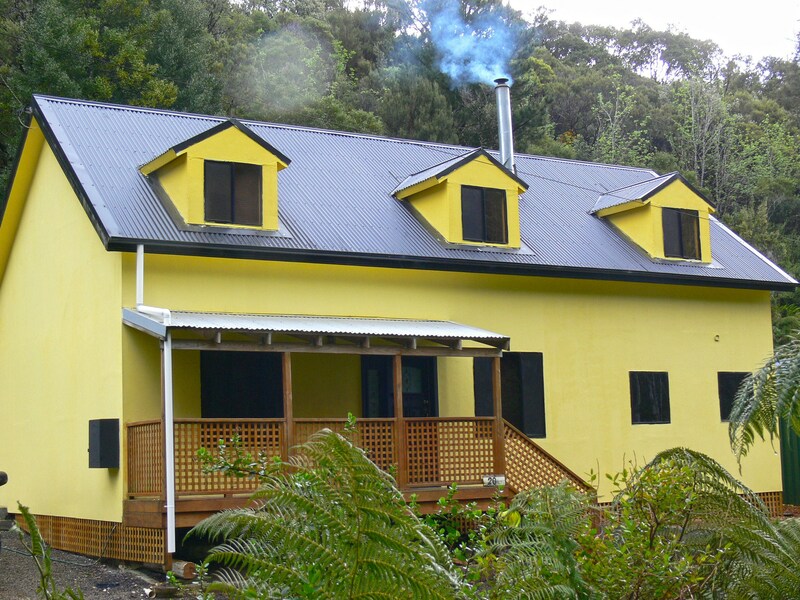 Greengates On Central offer self-contained accommodation centrally located in Queenstown, on Tasmania’s west coast. There are four self-contained units each accommodating four persons. One unit is designed for disabled. The units have limited cooking facilities, microwave oven, tea and coffee making facilities, crockery and cutlery, refrigerator, laundry facilities, television, heating, electric blankets and car parking. Cots are available. 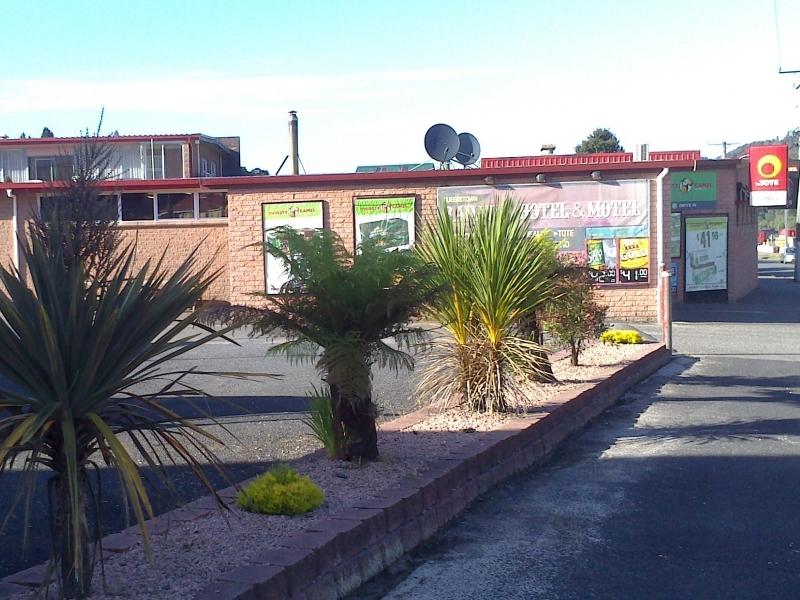 A visit to the Eric Thomas Galley Museum will show you Queenstown’s and Strahan’s development. Take a four wheel drive tour to the Bird River Rainforest or go underground at the Mount Lyell Mine. Take a train journey from Queenstown to Strahan on the West Coast Wilderness Railway 35 kilometres of rugged wilderness, dense rainforest and steep gorges.